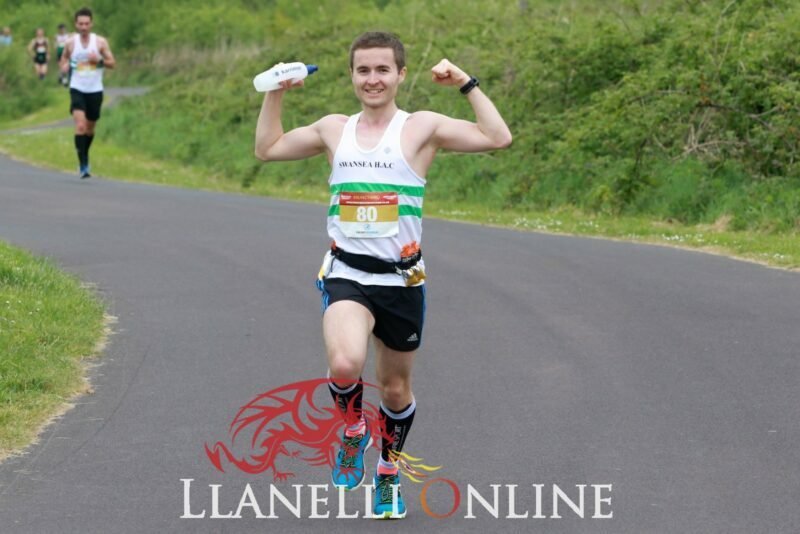 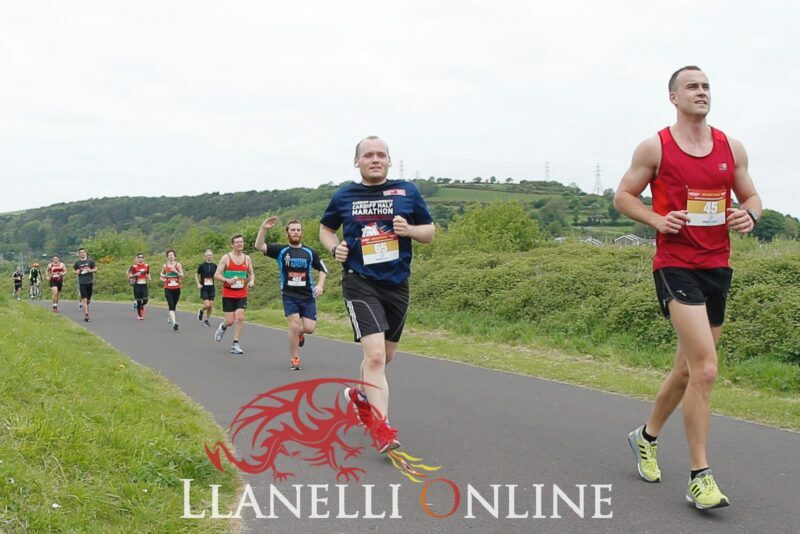 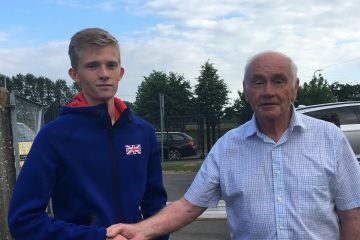 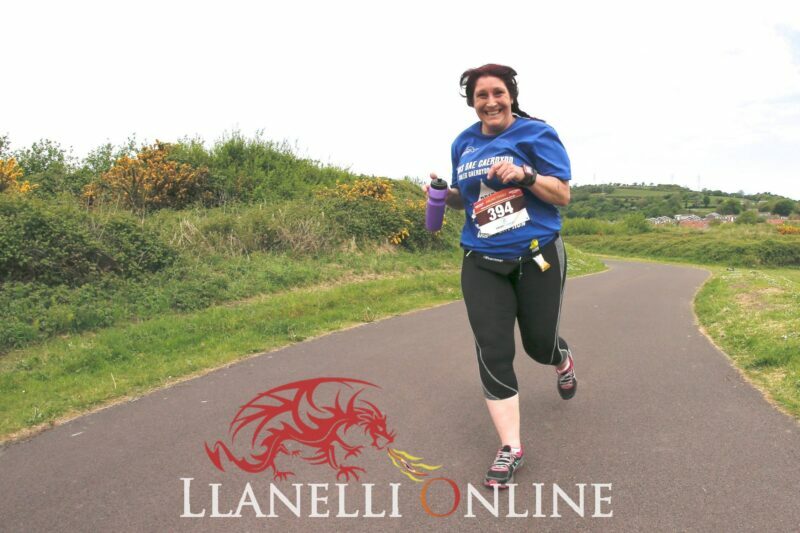 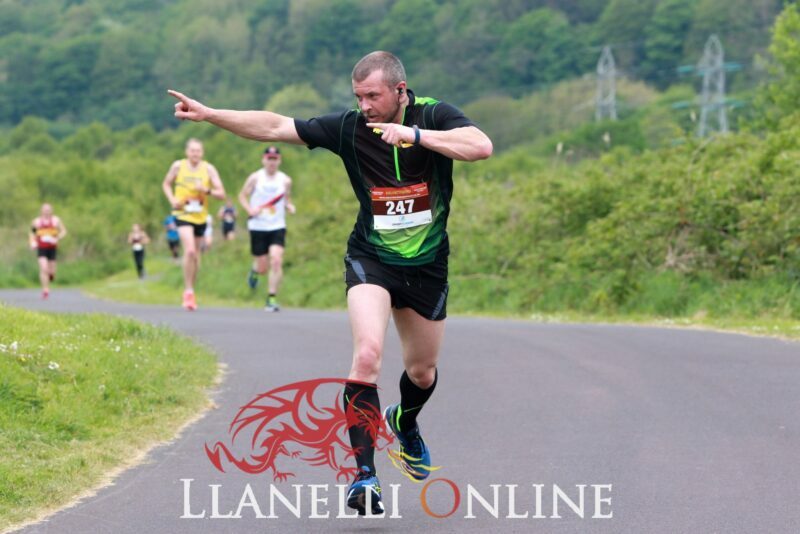 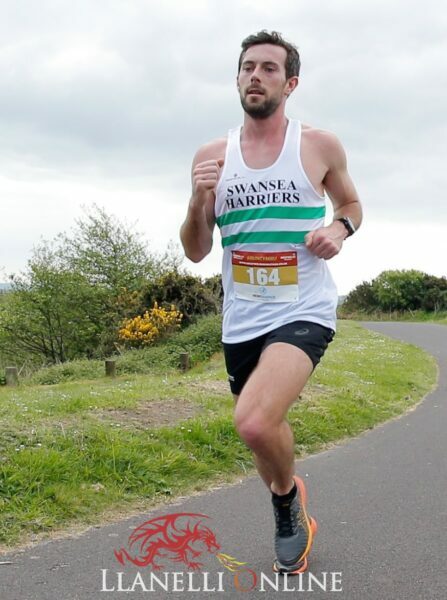 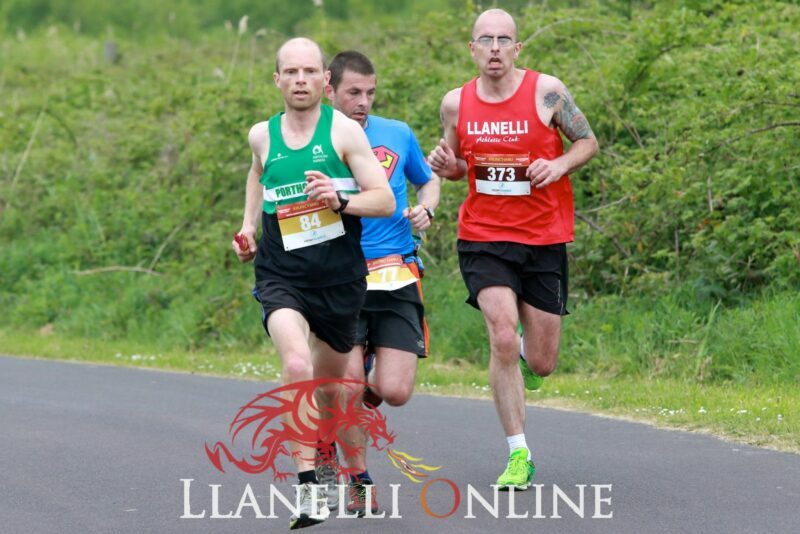 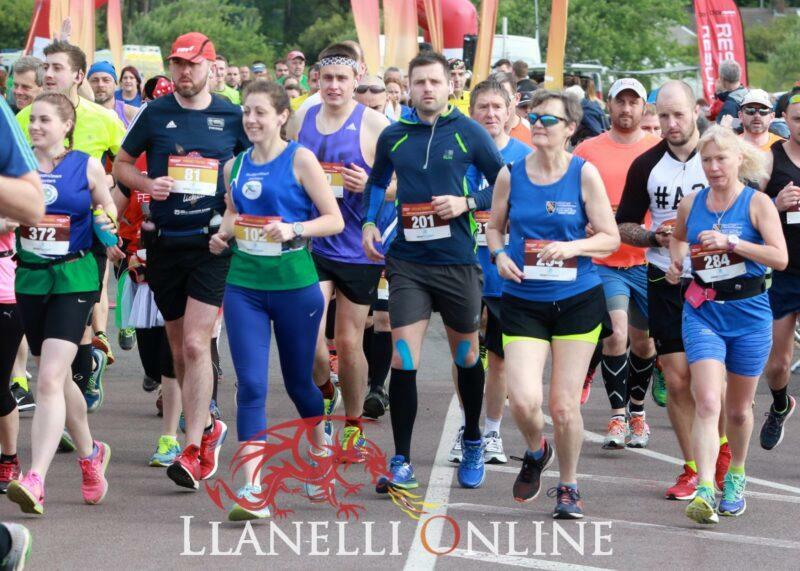 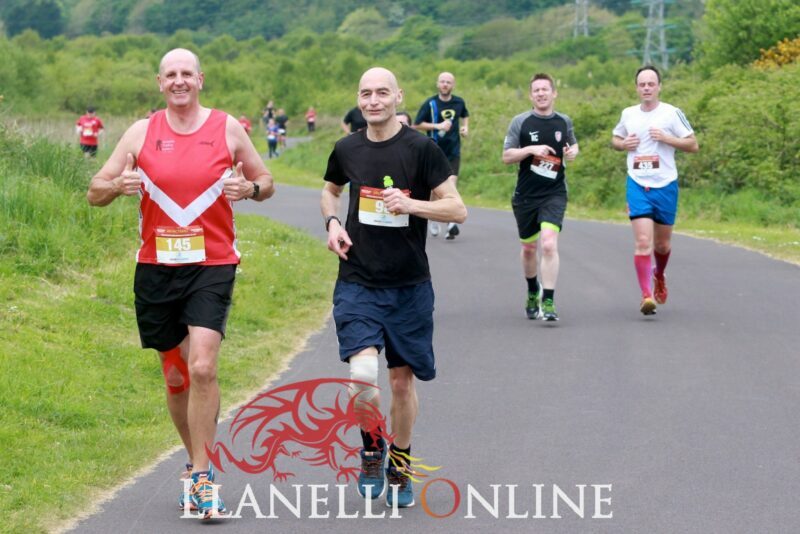 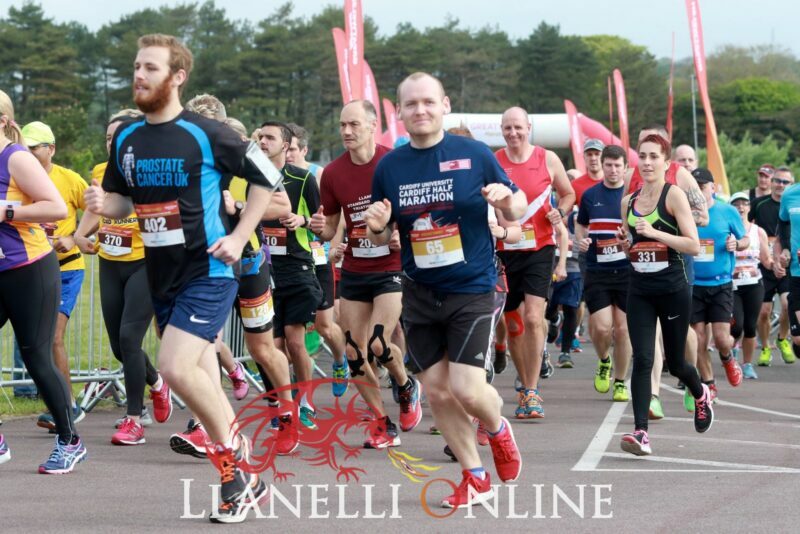 The winner of the Great Welsh Marathon, which was held in Llanelli today, Sunday (May 7) was Matthew Rees. 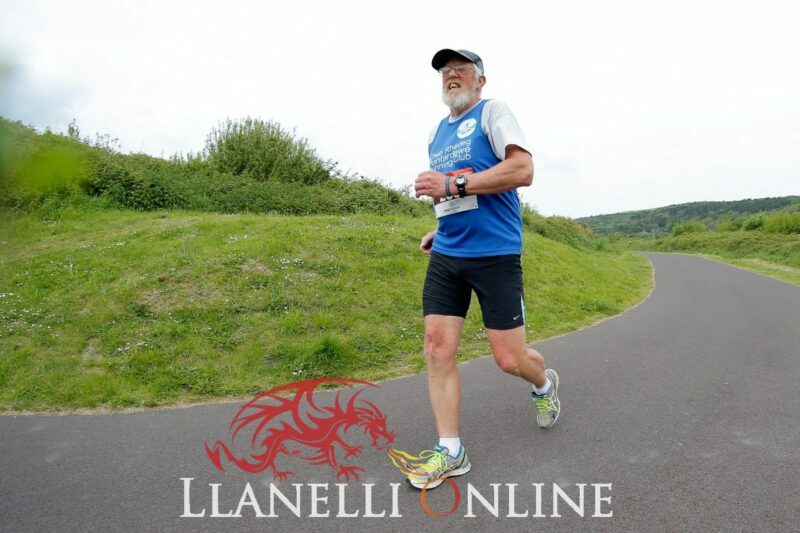 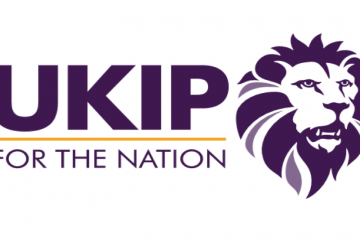 Readers may remember that name from the London Marathon. 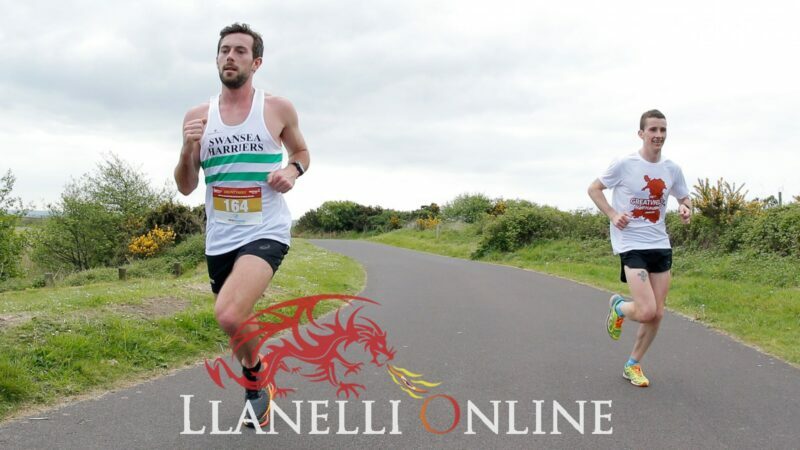 Matthew hit the news headlines when he stopped to help another runner cross the finish line. 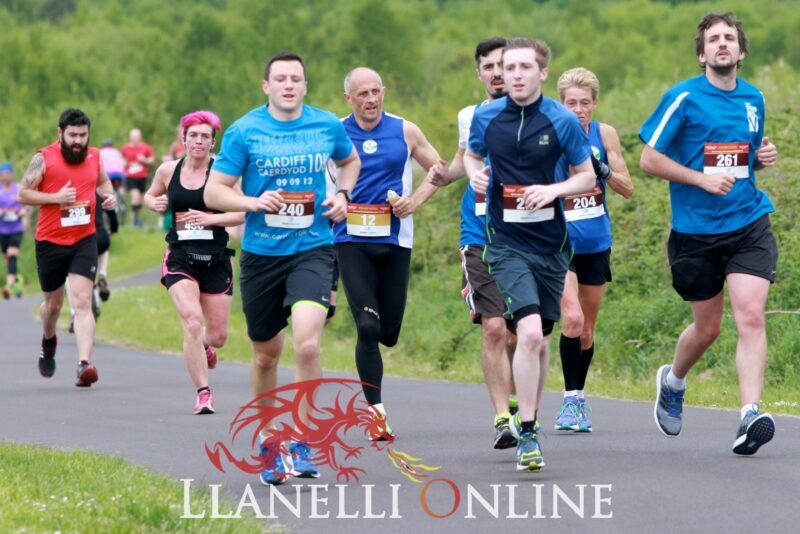 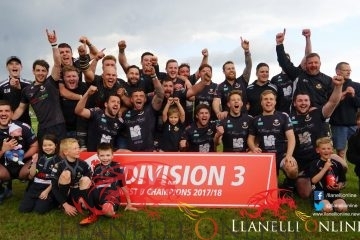 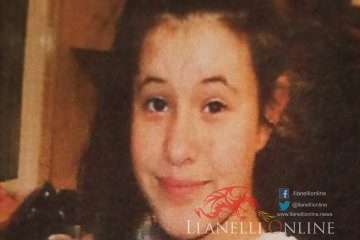 Llongyfarchiadau mawr to all the competitors who took part today.